Waymo, the self-driving division of Google, has confirmed that alongside an expansion to its autonomous car efforts, it is looking to develop self-driving trucks. “We’re taking our eight years of experience in building self-driving hardware and software and conducting a technical exploration into how our technology can integrate into a truck,” a Waymo spokesperson said to Reuters. Long-distance trucking is one of the most dangerous jobs in the United States, with 745 drivers killed on the road last year, according to the annual workplace fatality report. The development of self-driving trucks could reduce the amount of deaths on the road and may speed up the delivery of goods, as software doesn’t need to sleep. Waymo still believes that humans will be involved in the “last-mile” delivery of goods, even if the majority of the route is autotomized. The introduction of self-driving trucks into Waymo’s stockpile of vehicles puts it in direct competition with Otto, the self-driving truck startup acquired by Uber for $680 million last year. Otto’s founder, Anthony Levandowski, is currently embroiled in a lawsuit with Waymo, his previous employer, over the theft of thousands of trade secrets. Uber fired Levandowski earlier this week, but Waymo has hinted at collaboration between Uber CEO Travis Kalanick and Levandowski before the acquisition. In a timeline submitted to the court, Google suggests that Kalanick offered to acquire Otto before they came out of stealth, and they were friends before Levandowski left Google. The extension into self-driving trucks may be a slight jab at Uber, which may be forced to halt its self-driving program is a preliminary injunction filed by Waymo is granted. 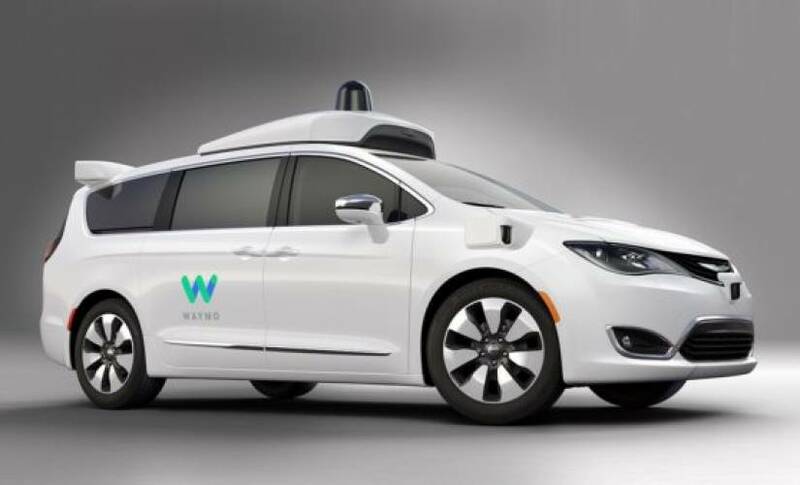 It may also see Uber having to pay a license for Waymo’s proprietary LIDAR technology if the ride-sharing giant is found to have used it without permission.